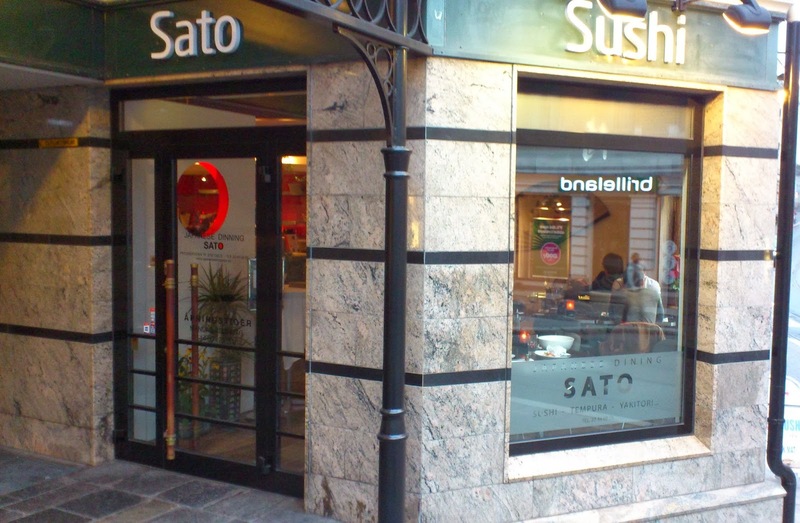 There are many Japanese restaurants in Olso but only a few are managed by Japanese people and serving something else than sushi. Well, Sato is one of them. 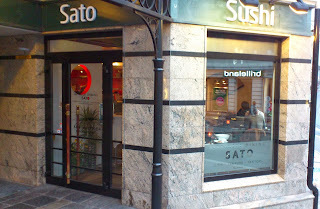 The owner and main cook is Sato-san and he is Japanese. You can find the restaurant in Niels Juels gate, next to the tramway stop (line 12). It is quite close to Solli too, if this makes it easier for you (more buses/trams go there). So what do you find other than sushi? Well, a couple of things like Oyakodon (rice with chicken and eggs), Gyudon (rice with beef, in a Japanese style), or Unagidon (eel in a sweet soya sauce, again with rice). The "donburi" dishes (things that end with "don") are generally the small version of the original dishes, with the main component laid on rice in a bowl. But actually, those dishes are quite big in this restaurant. I am really sorry I don't have any photos yet but I promise I will take some next time I go there.